Imperial Lawns has been treating lawns here in New Jersey for a long time. 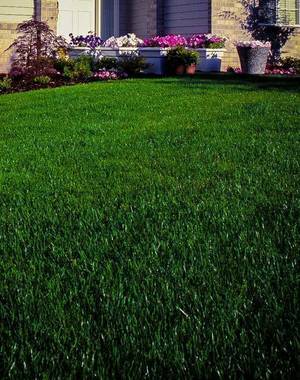 We take the homeowner hassles out of having a thick, healthy lawn. We make every effort to insure our client's lawns stand out from their neighbors for all the right reasons: thick, healthy, weed-free turf. Our unfaltering commitment to the environment will give you peace of mind that your lawn is not only good for the environment, but also contributes to a better eco system for all of us. 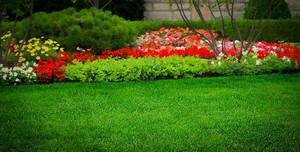 Best value for your lawn care dollar that gives you the lawn you deserve! Highly effective liquid weed controls used to spot treat hard to control weeds!